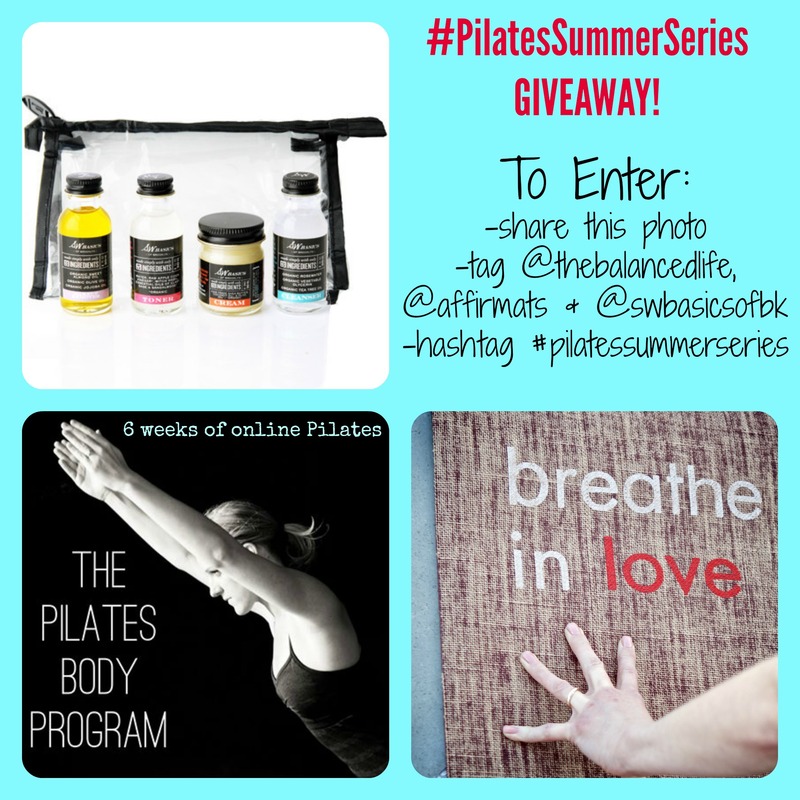 Pilates Summer Series: Day #12 + Final Giveaway! I’m so excited about our next giveaway. It’s a perfect representation of what The Balanced Life is all about: Pilates, positive body image, health and a natural, balanced lifestyle. Today’s bundle represents all of that and more. Have your heard of Affirmats? If not, you’re in for a treat. I absolutely adore them. Affirmats are high quality, eco-friendly mats made with biodegradable ingredients. But the best part is their message. 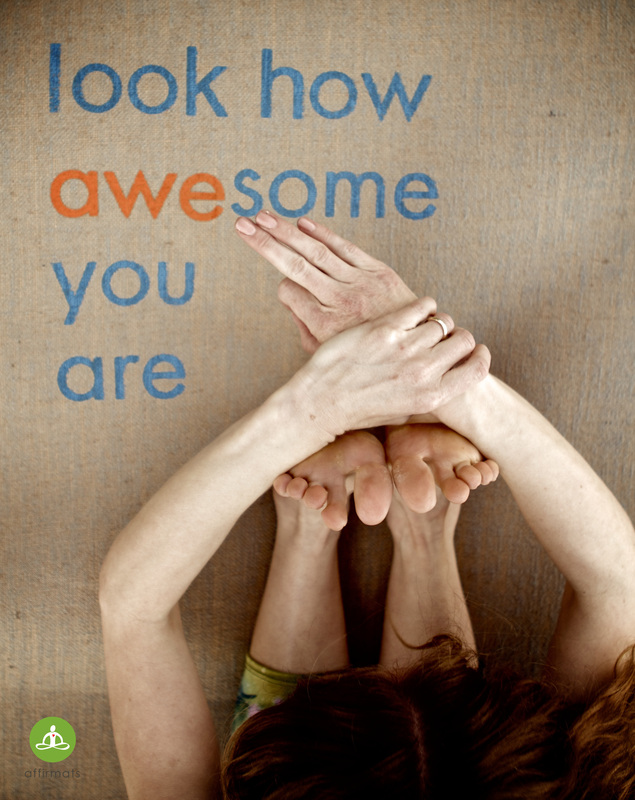 Each mat has an affirmation such as, “I am wonderfully made” and “I am free,” to help you embrace your time on your mat and create a positive environment for your Pilates practice. I just love them. 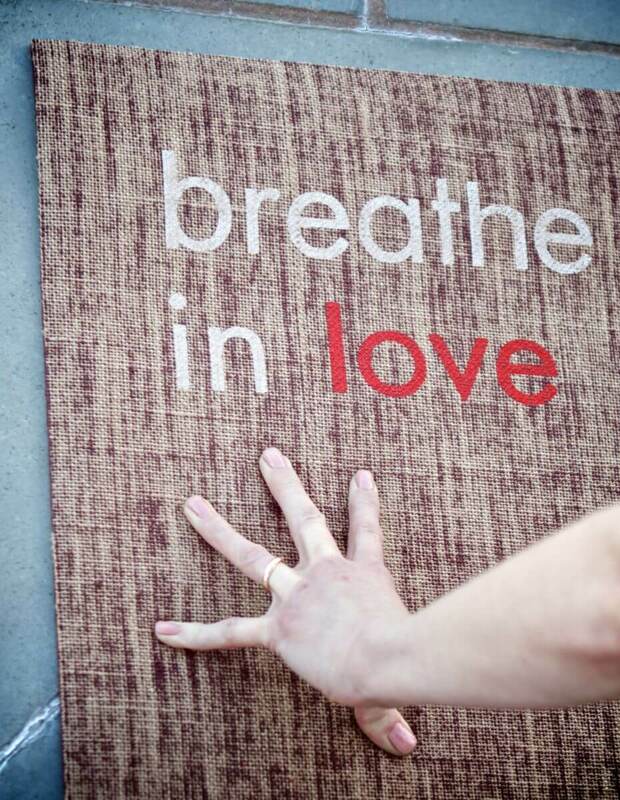 The generous Affirmats team has offered to give away one of their beautiful mats to one, lucky Balanced Life beauty. On top of that, Adina from SW Basics (remember last week’s post?) 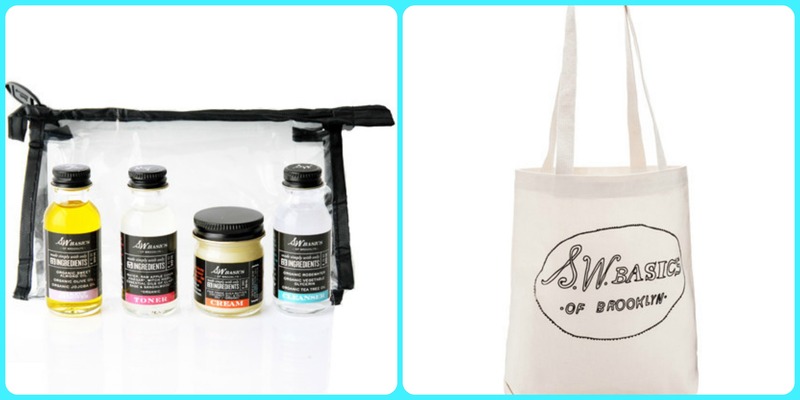 is throwing in a skin care mini kit + tote bag (so great!) and I’m throwing in ANOTHER full scholarship to The Pilates Body Program. Share the image that I’ll post this morning to my social media accounts on Instagram, Twitter and/or Facebook (also at the top of this post). Tag me, (@thebalancedlife on Instagram, @balanced_life_ on Twitter), @affirmats, @SWbasicsofBK and #pilatessummerseries. Continue to complete the daily check-ins using the #pilatessummerseries hashtag throughout the week. EVERY post counts as an entry. Post as many times as you’d like! Keep your abdominal wall drawing in and up to maintain stability in your trunk as you work through this series. Today’s Check-In: See giveaway details above. Good luck! 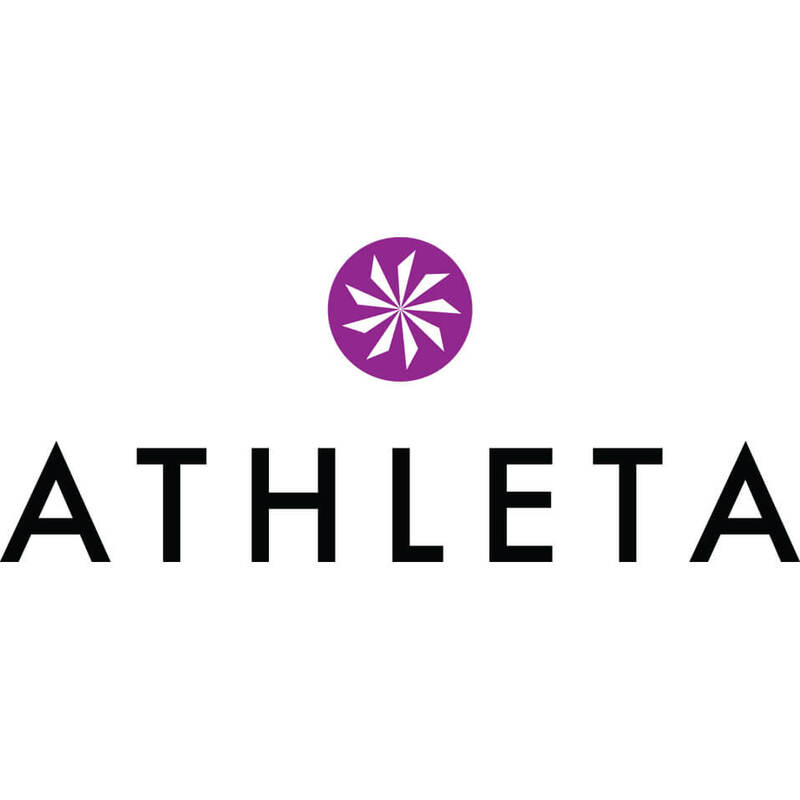 PS – have you picked out any favorites from Athleta yet? I am LIVING in the Aspire Ankle Pants and Inner Twist Hoodie. Next on my list: this super cozy pull-over and this adorable (yet practical) bikini. disclaimer: these videos were created for individuals in good health. Robin recommends that you speak with your doctor prior to beginning a new exercise routine. By doing this video you do so at your own risk and agree to release Robin Long and The Balanced Life of any and all liability. Clothing generously provided by Athleta. I already bought the X’s and O’s pants, they are so cute and I can’t wait to wear them tomorrow! I also took advantage of the Memorial Day sale yesterday and bought a bikini, pull-over, and fast track tank. Love those leg circles – they are definitely harder to do than they look, haha. Feeling the burn! Great workout! Love working on my legs…getting ready to rock shorts! Just finished day 11 & 12 after taking yesterday off – love having access even while away from home! Did the yoga stretching video Sat & Sun – perfect morning start on our vacation! I was away and couldn’t start you summer series until recently but I am enjoying it so far. I’m on day 5 and just completed Sarah’s yoga video (i’ve been doing her videos for months!) I did the arms yesterday and I am sore today, love that! LOL!! Hi Connie! Welcome to the challenge! So glad you’re joining. :) Nothing wrong with going on your own schedule. Keep me posted on how it all goes! I also love the aspire ankle pants! And you inspired me to get the double dare sports bra and the striped fast track tank! Super cute combo! And even better with the sale they had! Pilates are a wonderful way to start a day.